Moog Australia has announced that it has officially transitioned from Moog Industrial Operating Group to the company's Space and Defence Group following a strategic review of the Australian market. This move demonstrates Moog’s commitment and enhanced focus on support of the Australian defence strategy following close consideration of the Australian market and recognising developments in the Australian government’s defence strategy, which includes significant investment in upgrading legacy air, land and sea platforms and a desire for local manufacturing capability. Jim Riedel, group vice president, Moog Space and Defense Group, commented, "While Moog Australia will continue to support the many markets across Moog’s businesses, this structural alignment with Space and Defense Group brings Moog Australia closer to dedicated, proven resources with a greater focus on defence manufacturing and sustainment capability in support of a number of Australian Defence Force platforms and systems." Moog is a worldwide designer, manufacturer and integrator of precision motion control products and systems. Moog’s high-performance systems control military and commercial aircraft, satellites and space vehicles, launch vehicles, missiles, industrial machinery, marine applications, and medical equipment. Established in 1979, Moog Australia is a wholly owned subsidiary of Moog. As a Defence recognised supplier since 2003, Moog Australia has been actively supporting the efforts of Australia and New Zealand’s war fighters, peacekeepers and relief workers. 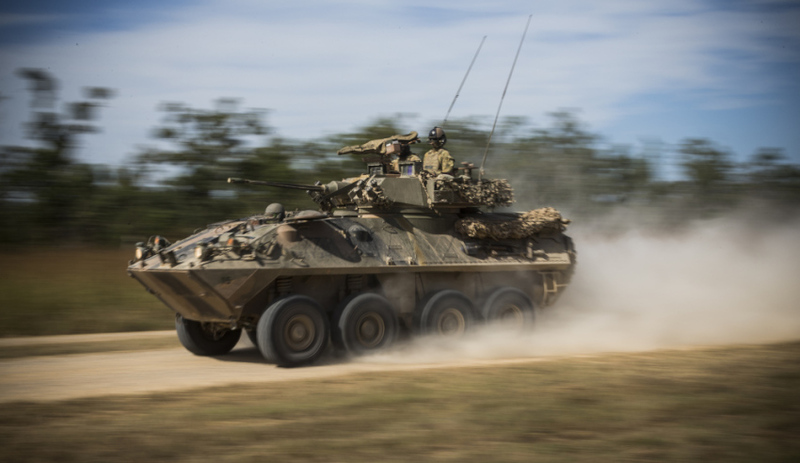 The company also supports all of the major defence prime contractors in Australia as a defence SME, providing design, development and production of the high performance actuation systems required to meet the harsh environmental and operational needs of the ADF. "Moog has made a substantial contribution to Australian industry and the Australian Defence Force over the last 40 years. This new structure of operating group is a step that allows us to better serve key stakeholders in Australia. We are delighted to be part of Moog’s SDG organisation as it supports our interest to play an active role in the development of Australian sovereign capability requirements on future ADF platforms," said Bryan O’Connor, managing director, Moog Australia. Moog provides mission critical sub-systems and components on platforms including the F/A-18 Hornet and Super Hornet, UH-60 Black Hawk, AP-3C Orion, ASLAV, M113, Collins Class, and future aircraft including the F-35 Lightning II Joint Strike Fighter. "The change also enhances Moog Australia’s position in potential expansion into the Asia-Pacific region, supporting the Australian government’s Defence Export Strategy aim of increasing global export," Riedel said.